August 2012 - Radii | Go Digital. Go Radii. You may have an excellent website up and running: sharp graphics, an intuitive user interface, plenty of SEO'd content. But unless you had the website professionally developed, it may be running slower than you think. And the longer the loading time, the less traffic you recieve, the lower the user satisfaction and likelihood of return, and the lower your search engine ranking will be. How can you know if your site's loading time is driving traffic away? 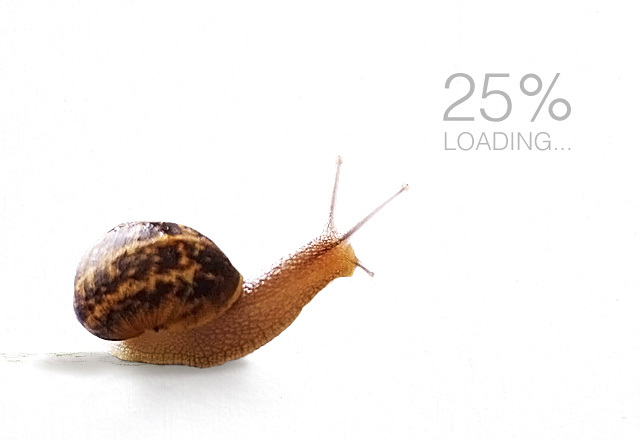 Here's three warning signs that your site is too slow.